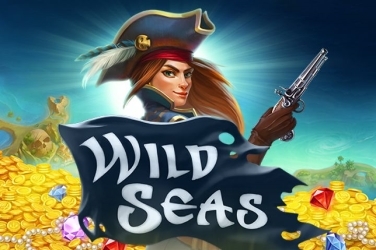 The “s” at the end of the title is important in this online casino game although its character’s will remind players of those featured in the 1894 novel by Rudyard Kipling. Its 5 reels are transparent and set within a stone like frame which shows a leafy forest scene in the background. 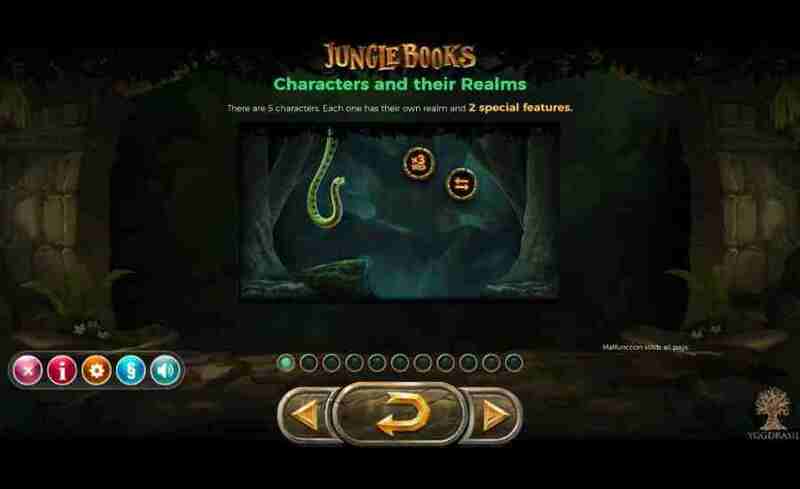 3D graphics have been used and they are of the usual quality players have come to expect from Yggdrasil. 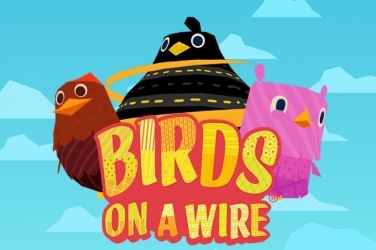 The designers giving the animals and young boy a detailed cartoony appearance. Any of them randomly appearing at either side of the screen to help determine certain Features of the game. Each realm regularly changing to ensure there is plenty available to entertain players whether using a Desktop, Tablet or mobile-optimized, built in HTML5 to explore this September 2017 release. 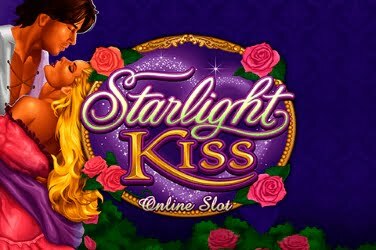 This slots has a complex format so players may prefer to have a few practice runs in Free Play before dipping into their budget. Something which is due to the fact that everything depends on the realm that is in play for the layout and other elements to be decided before the reels can be spun. 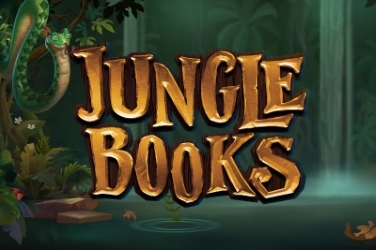 Even so once players have grasped all the exciting and different elements of the Jungle Books slot game they find themselves drawn to everything that’s on offer. The reels in grids that hide either 58 or 68 winning combinations. 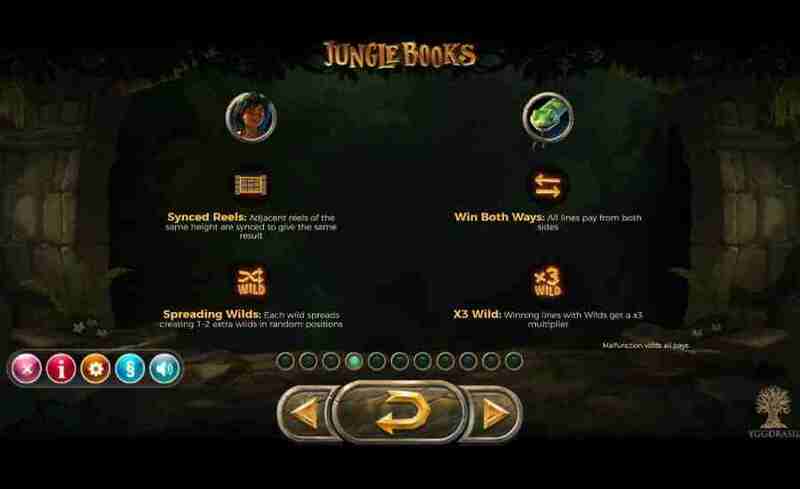 Providing players with Stacked Symbols, Re-Spins, Wilds, and Multipliers along with various other Features to keep the thrills coming. A Spade, a Diamond, a Heart and a Club are all symbols that give players a small return on their wager. Other symbols are depicted as 6x various Tropical Fruits and a couple are also included in the Features that some realms provide. 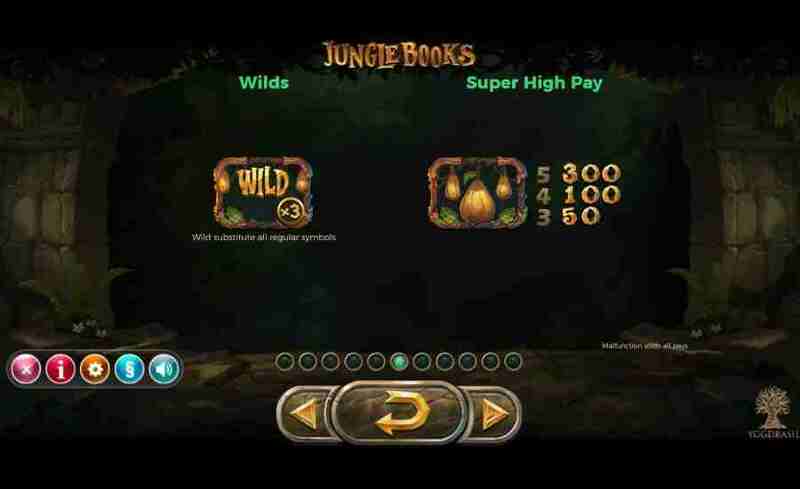 Wild – a Gold “Wild” symbol is used here and it looks striking on the screen. When it appears if there is the opportunity to create a winning pay line it is able to change any other symbol on the screen. 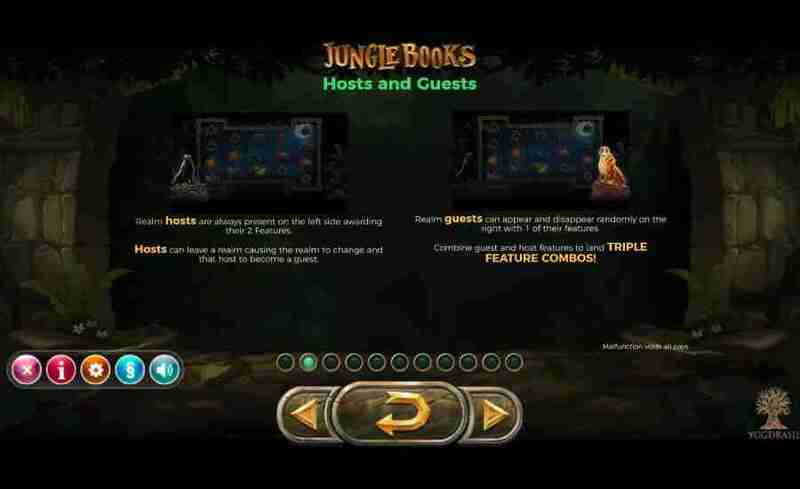 When each of the following character’s “host” they appear to the left of the screen and the reels will have a 3,3,4,3,3 format with 58 winning pay lines but with their own individual benefits to the player’s game. Bear – a symbol is selected at random with each spin to appear “stacked” and an extra Honeycomb image is added to the reels which can reward between 50 and 50000 coins if it lands on the screen. Boy – either the 1st and 2nd reel or the 4th and 5th reel will become “synced” with matching symbols to give more chances to claim a win. Also should a “Wild” symbol fall it will “expand” to fill an extra position. Tiger – in this realm any winning combination will result in the symbols involved and any “Wilds” on the reels becoming “frozen” in place. Players can now benefit from 1x Re-Spin which can reward further wins so the Feature can continue. 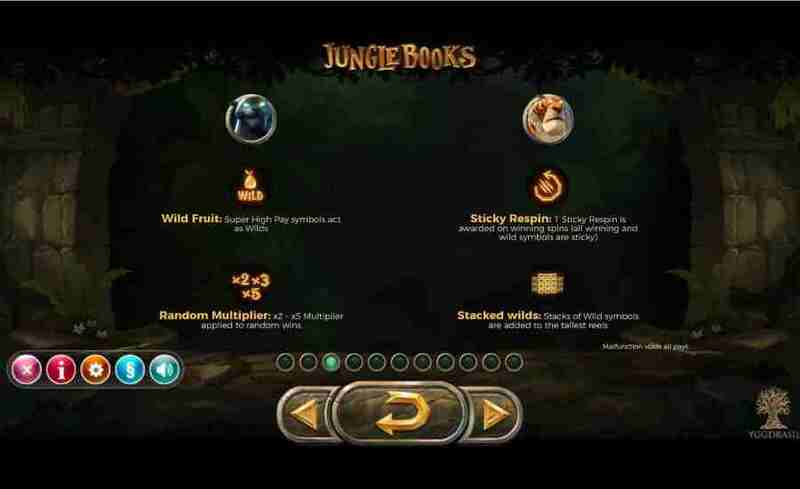 Plus the 4th reel will become filled with “Stacked Wilds” for even more chances for players to add to their initial stake. 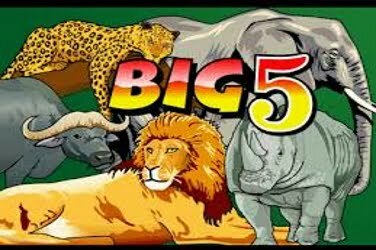 Panther – here players will see a 4,3,3,3,4, format with 68 winning combinations. 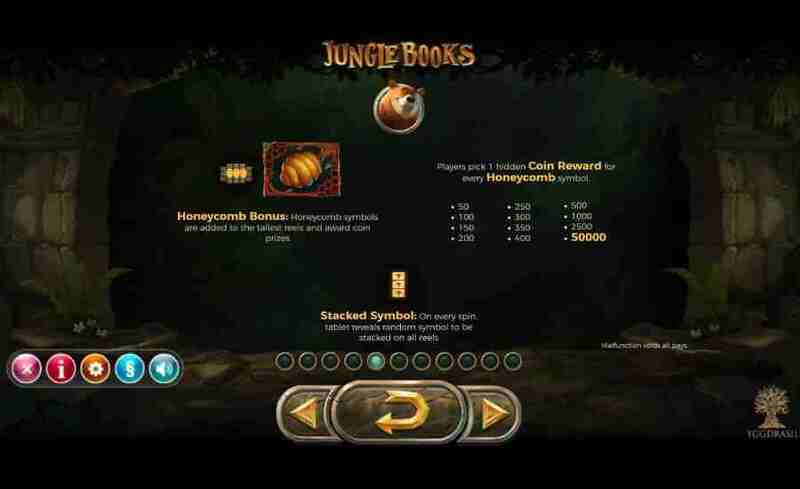 Now the Gold Hanging Fruit symbol becomes an additional Wild along with any wins being given a Multiplier ranging from 2x to 5x the players wager to be included in the final jackpot. 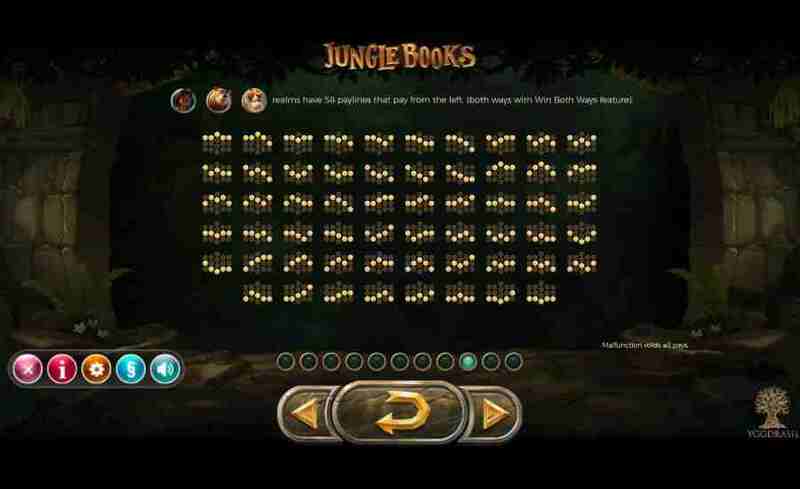 Snake – the reels now are shown as 3,4,4,4,3 and again offers 68 ways to win. However this realm can give players the highest rewards as wins can be created in both directions and all come with a 3x Multiplier. Yggdrasil have given this online slots game an unusual twist to add even more to the inventive entertainment for players to enjoy. At random times throughout the game players may see a “guest” character emerge to the right of the reels. Whoever it may be will then determine one of the Features that they boast in the base game which runs alongside to allow even higher wins. 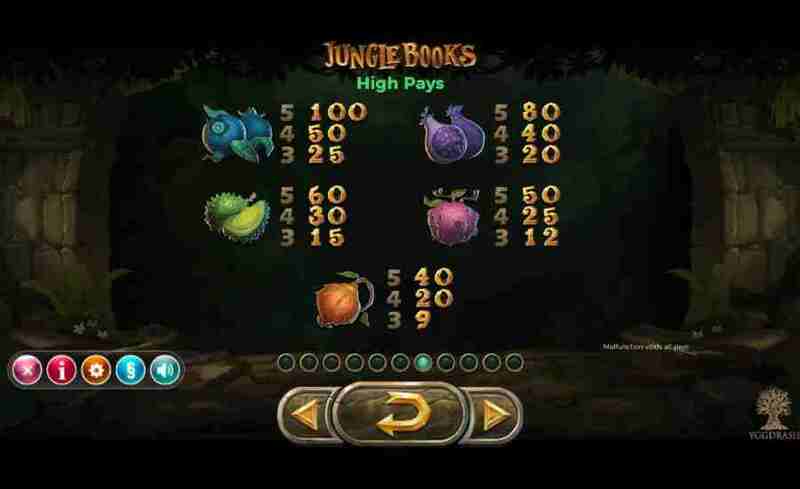 As part of the Control Panel at the bottom of the screen there is a +/- button which players can use to alter the coin size that they want to wager. 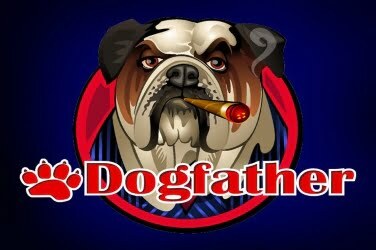 Bets can range from 0.10 to 100.00 with each spin so this online slots can be enjoyed by players despite their budget. 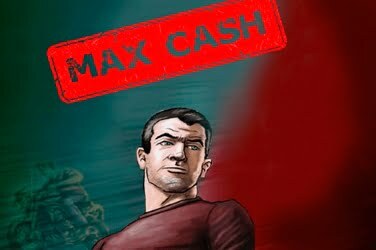 Though game play may be confusing at first once players have got into the swing of things they can see some decent returns on their initial wager with all the different elements that it boasts. 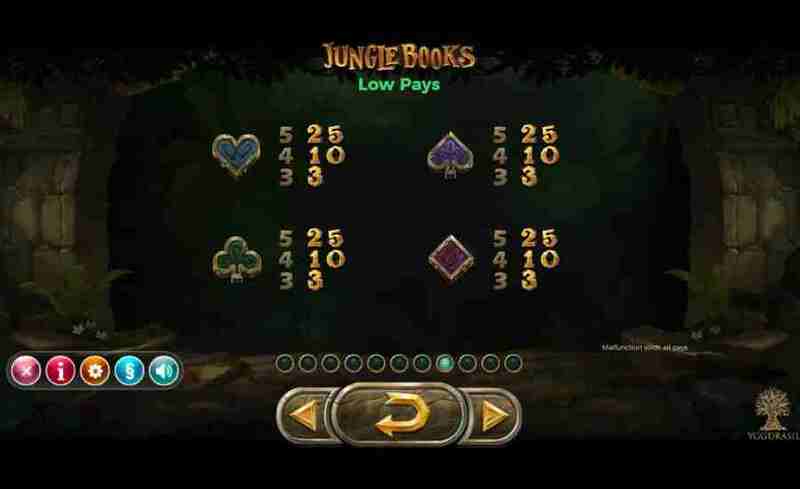 And with a Medium variance and RTP of 96.10% there are plenty of reasons to give the Jungle Books slot game a try. 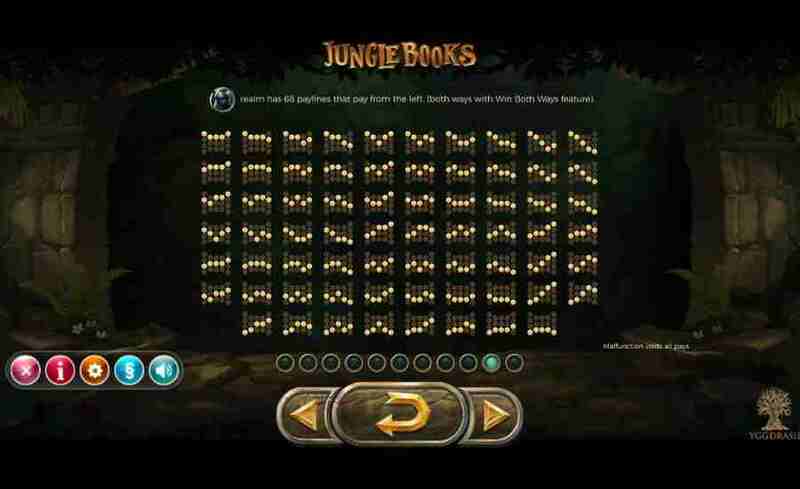 – Play Jungle Books here with a free spin or visit Yggdrasil casinos and play for real money.